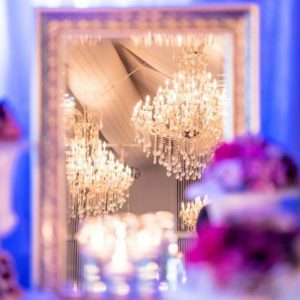 YOUR WEDDING STYLIST BRISBANE & SO MUCH MORE! 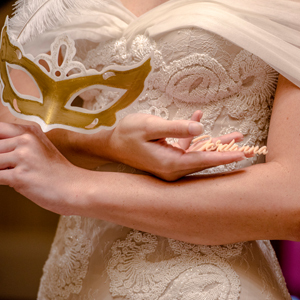 Every bride deserves a touch of luxury on her big day. From towering extravagant crystal centrepieces to elegant low votive’s, if you want it, we have it! It is important to coordinate your centrepieces with the venue style, wedding overall theme/colours and your own personality. Balance is the key to let everything tie in seamlessly. 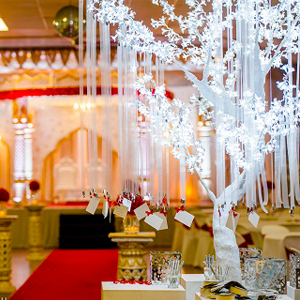 Your wedding reception decoration sets the desired ambiance and showcases the bride and grooms personal style. It should reflect you and only you, not a previous event! For too long wedding ceremonies have been neglected. They should be about stunning backdrops, exquisite details and beautiful aisles. Make your wedding day a memorable one by impressing your guest with a beautiful dramatic seating plan. A beautiful head table is the anchor element when planning your wedding decor. 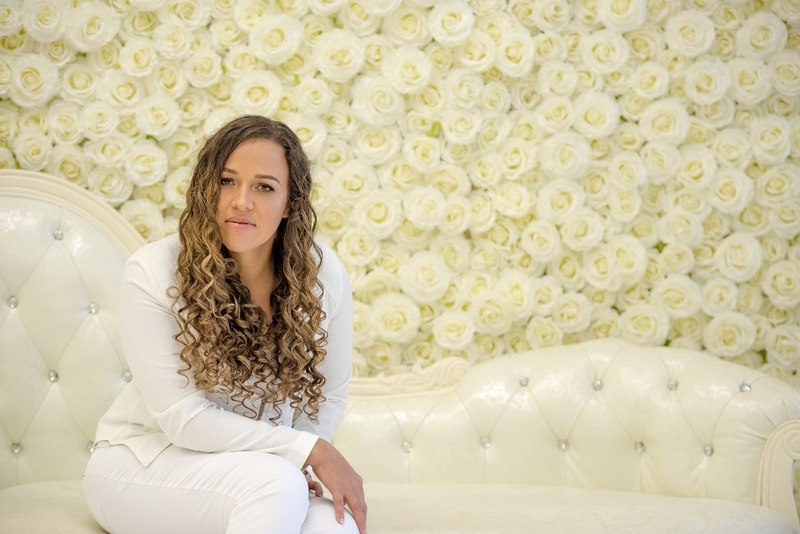 Its all about creating a stunning space for the bridal party that becomes a ‘show stopper’. 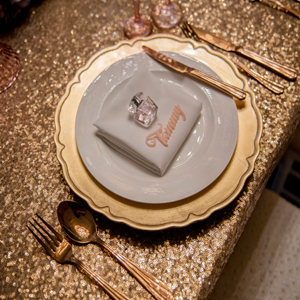 While a backdrop ‘frames’ a head table, it is also important to add personal details that reflect your style.